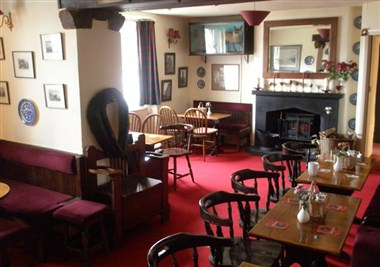 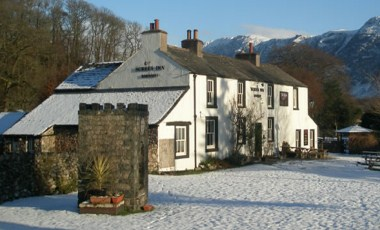 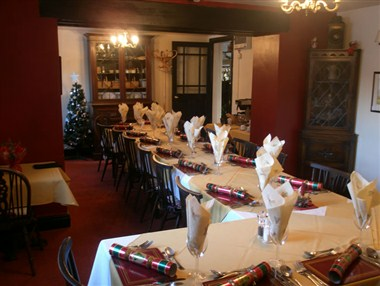 The Screes Inn is a Traditional village local pub and is a great base for walking, climbing & cycling, this small hamlet village of Nether Wasdale has many different activities to offer, a dramatic & beautiful valley situated in the heart of the Lake District. 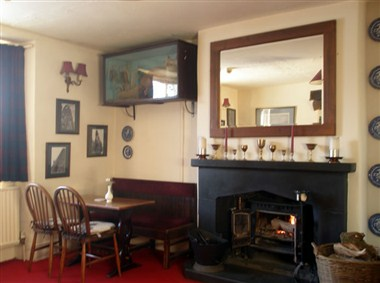 The rooms have all the basic requirements to make your stay at the Screes comfortable and enjoyable. 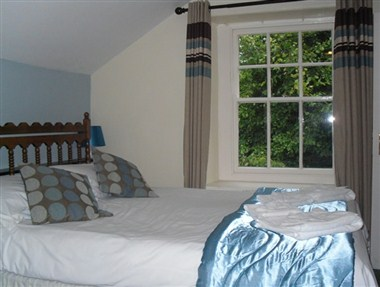 All our rooms have been recently refurbished.